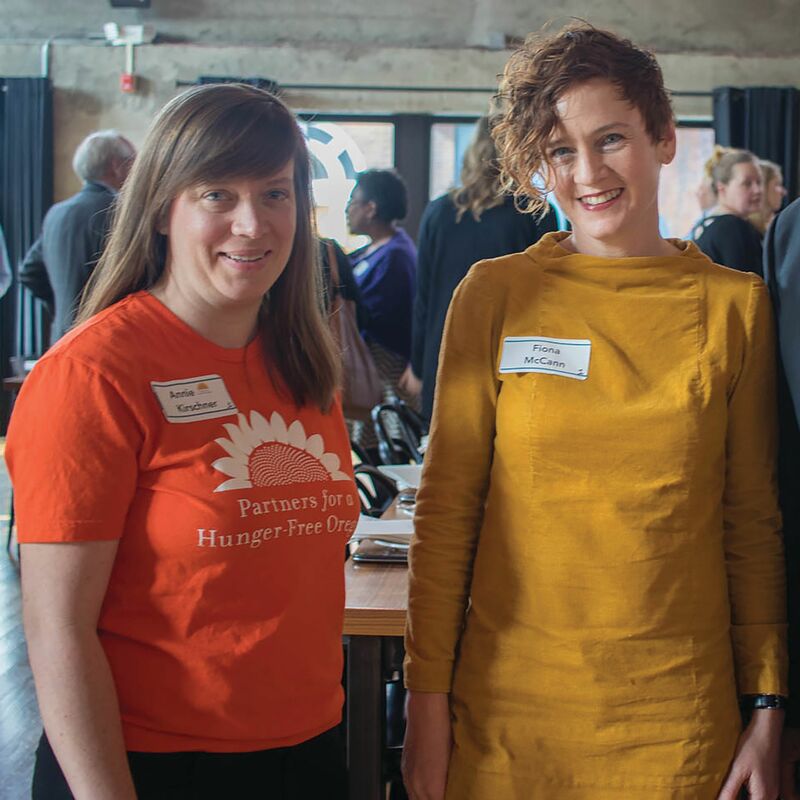 The 2018 Hunger-Free Kids Luncheon, sponsored by Cambia Health Solutions, brought 70 business and community leaders together to raise awareness about childhood hunger and support the work of Partners for a Hunger-Free Oregon. 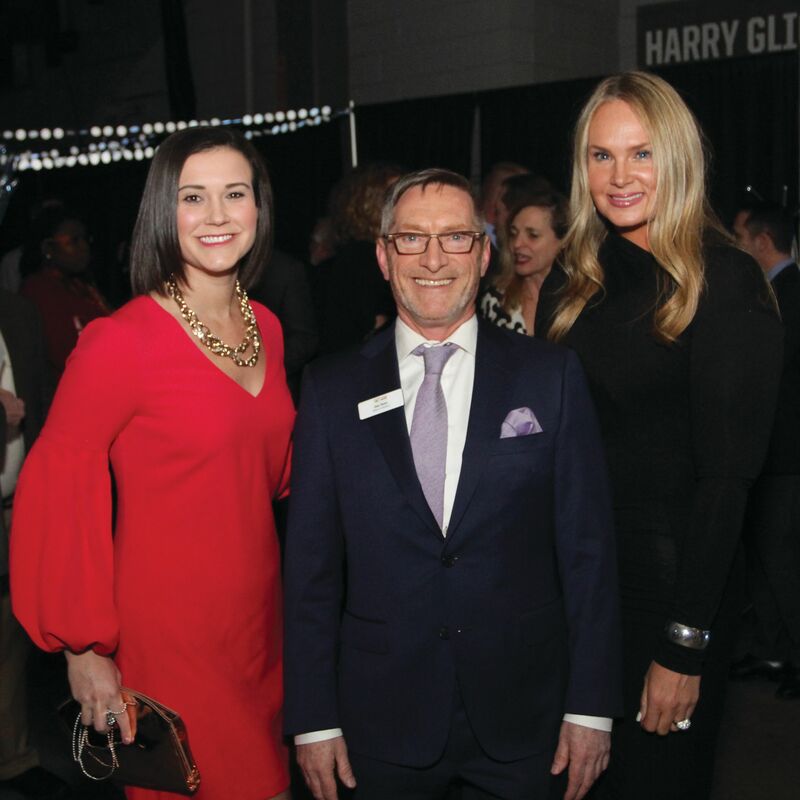 On Wednesday, March 14, nearly 800 guests packed the floor of the Moda Center for Party with a Purpose, presented by Bank of America. 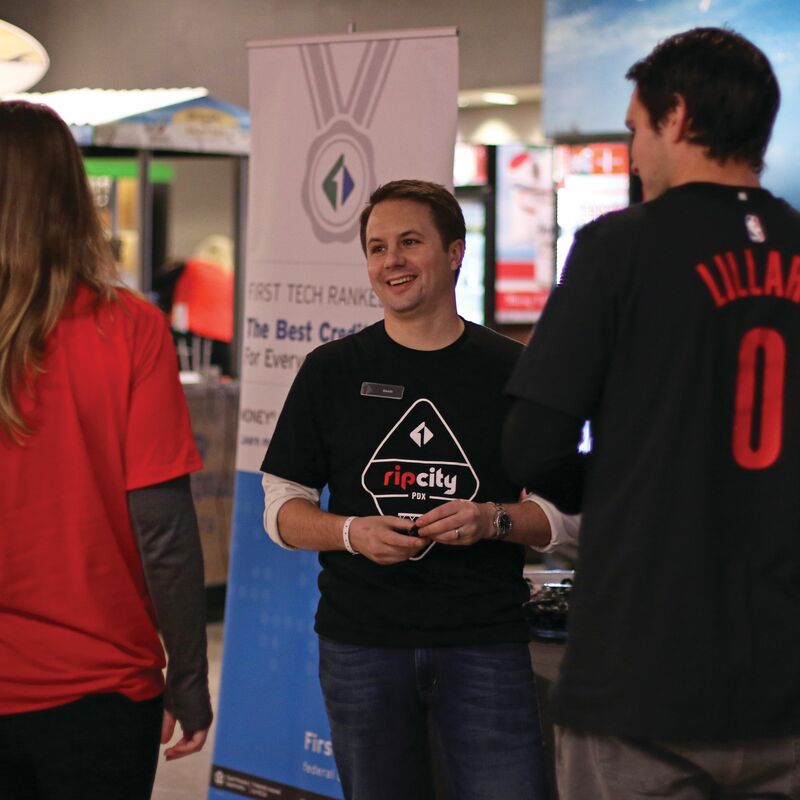 First Tech Federal Credit Union is the new Official Credit Union of the Portland Trail Blazers. 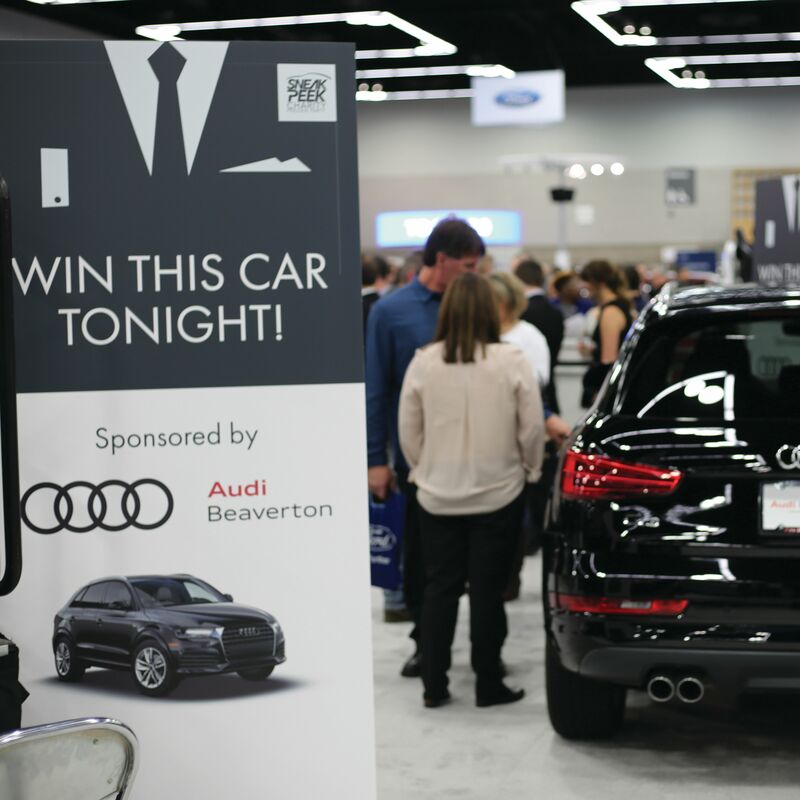 The 5th Annual Sneak Peek Charity Preview Party, hosted by the 2018 Portland International Auto Show, saw their largest attendance ever January 24th. 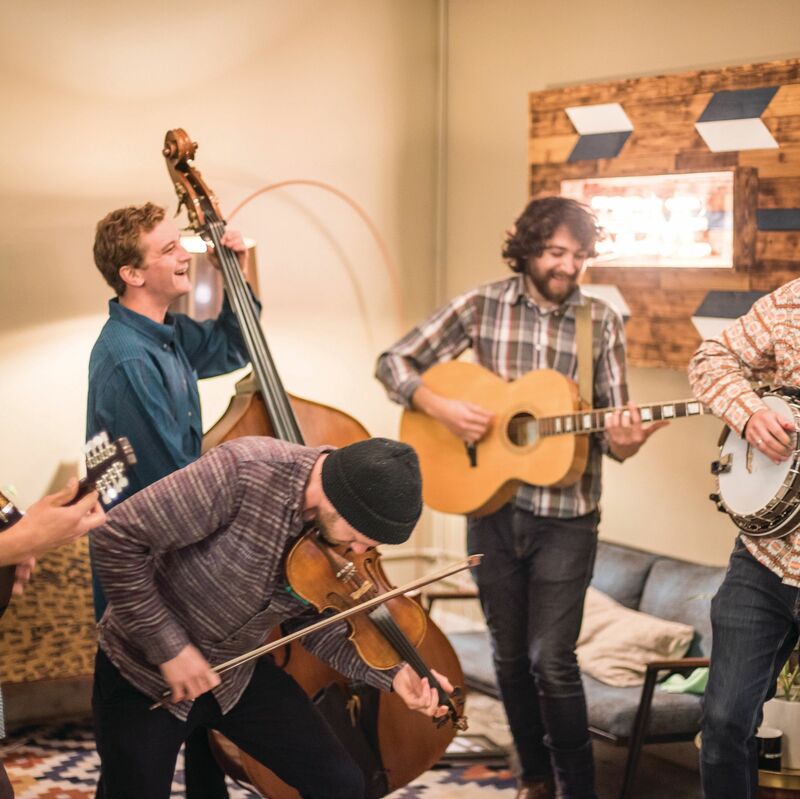 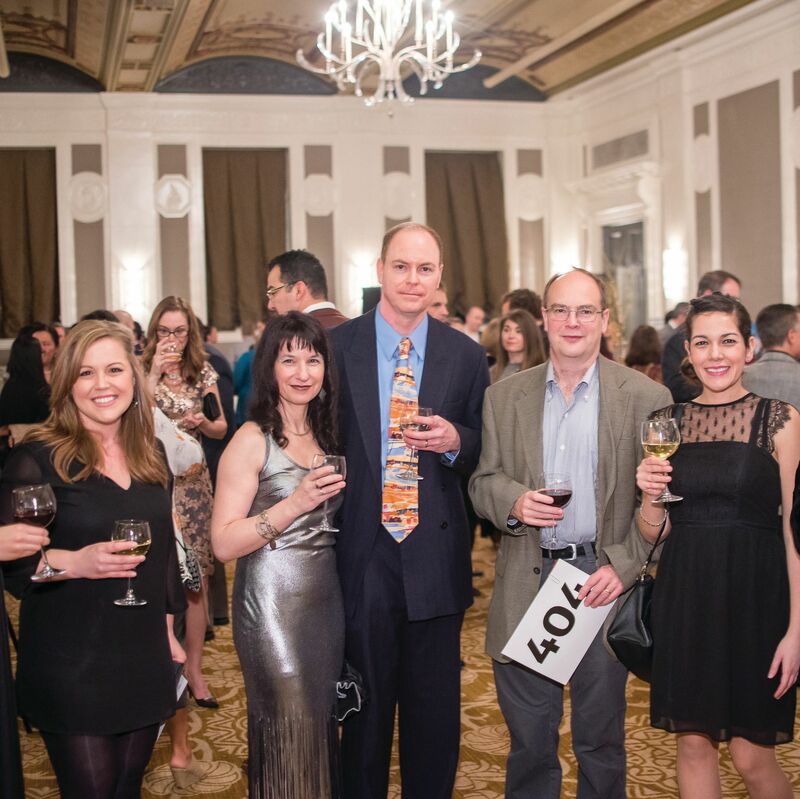 Teachers, parents, grandparents and friends of The International School (TIS) gathered on Saturday, February 3 at The Sentinel Hotel to raise over $320,000! 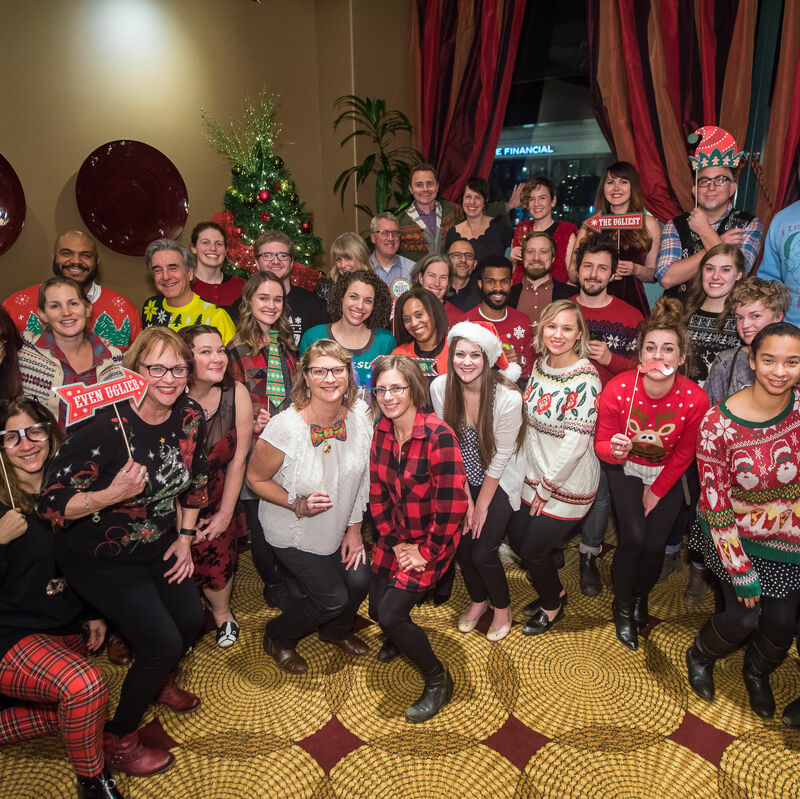 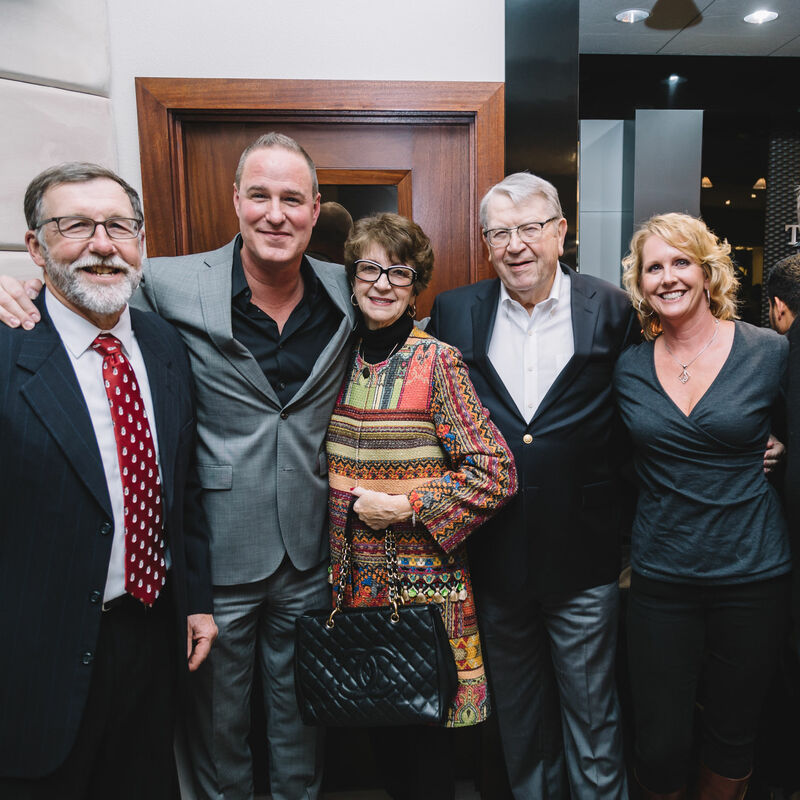 Packouz Jewelers kicked off the holiday season with their annual holiday party benefiting Transitional Youth and Portland Metropolitan Boys & Girls Clubs. 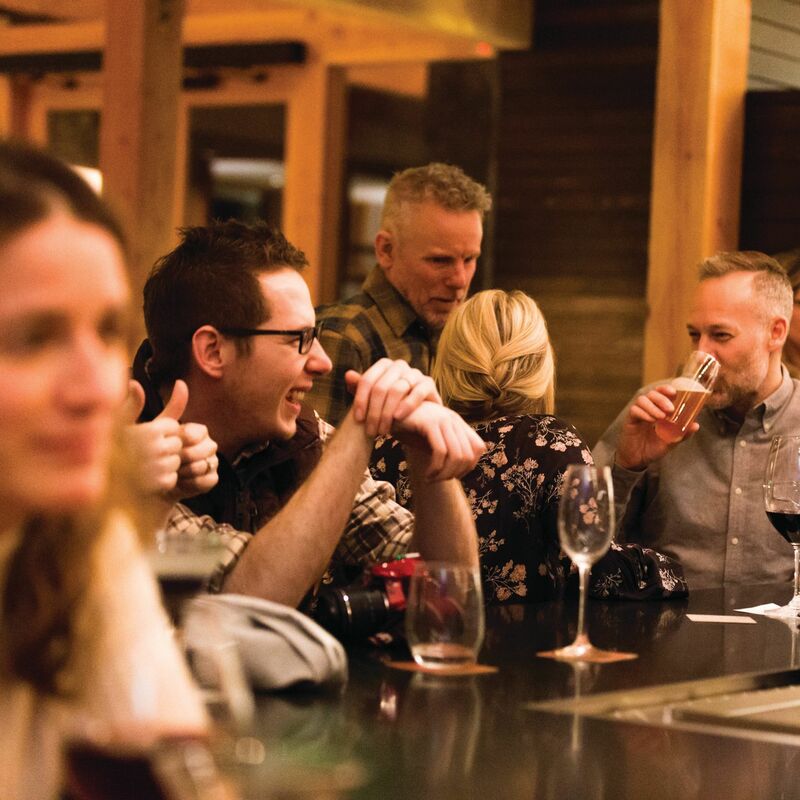 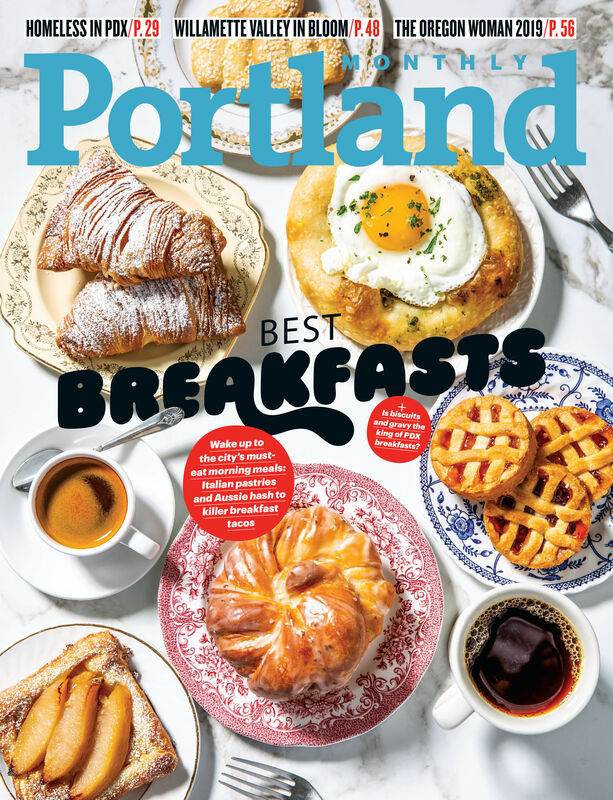 On December 13, Portland Monthly’s staff gathered at Red Star Tavern to celebrate another year of collaboration, grit, and award-winning reporting that aims to chronicle, challenge, and celebrate the vibrant metropolis we call home. 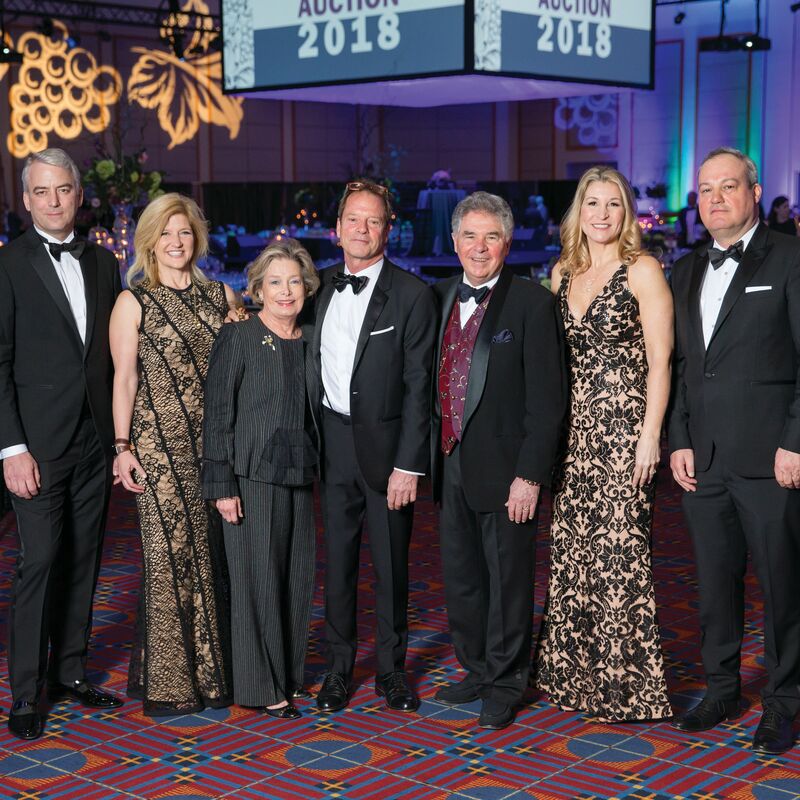 On November 9, 2017, nearly 1,500 guests supported Portland State University at the 18th Annual Simon Benson Awards Dinner. 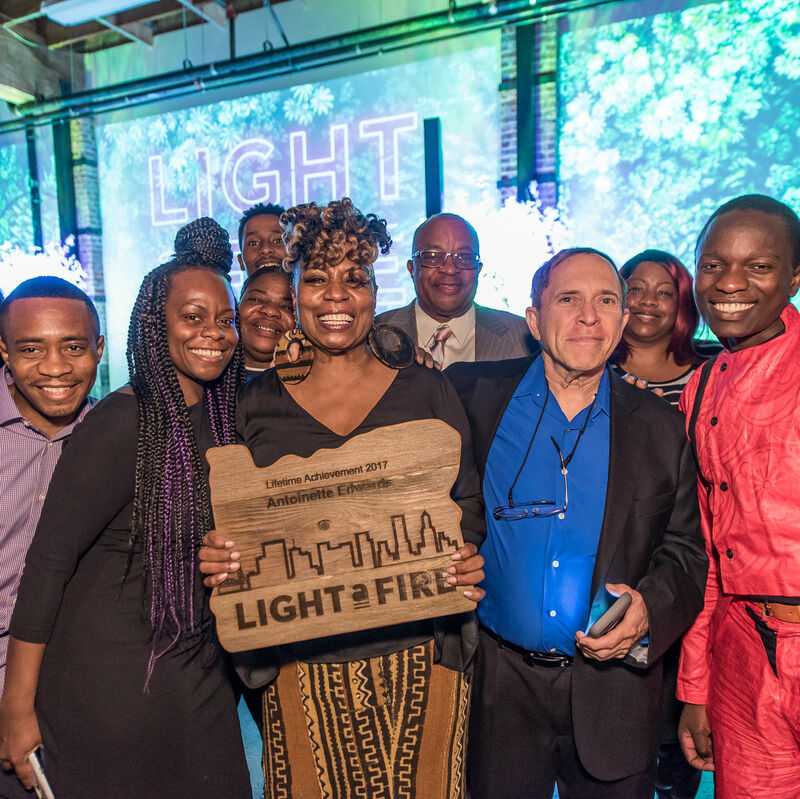 The legacy continues at Portland Monthly's 13th Annual Light a Fire awards dinner and celebration. 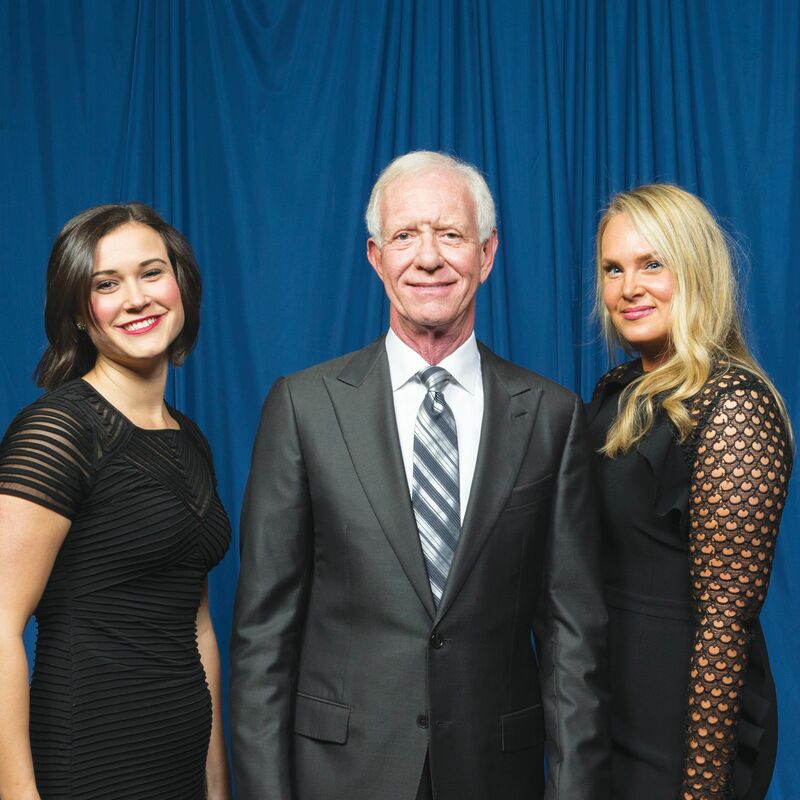 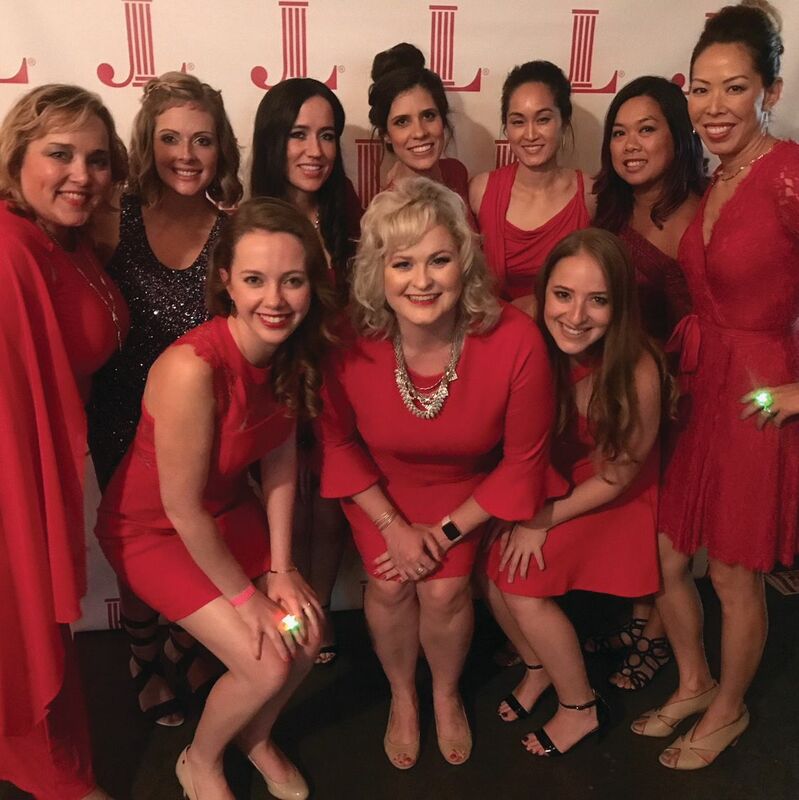 On October 21, Junior League of Portland hosted the annual Harvest Soiree, which raised over $95,000. 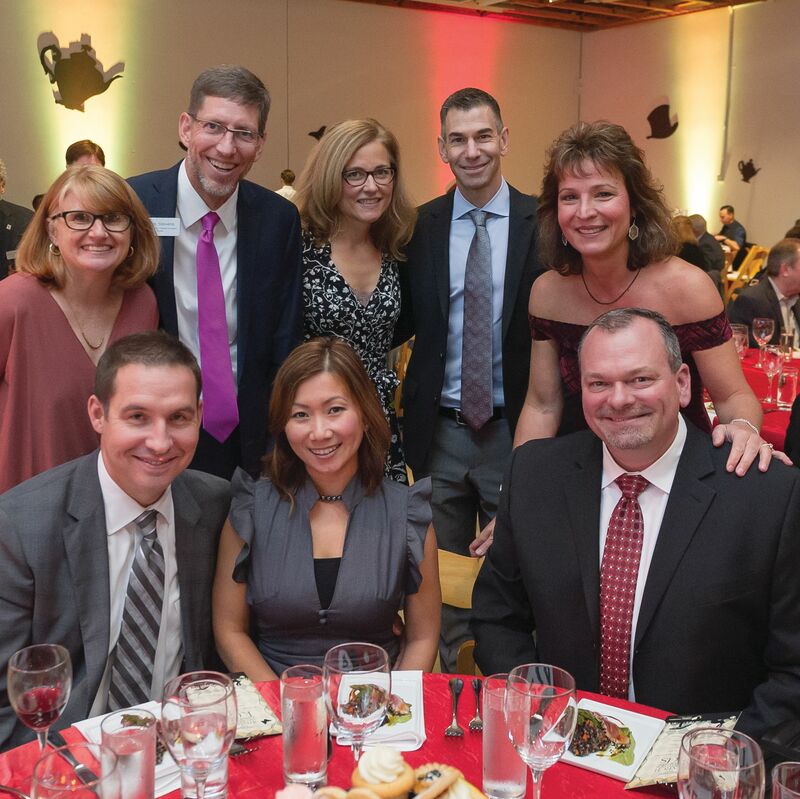 Over 400 guests joined a festive evening at Habitat for Humanity Portland/Metro East’s seventh annual Hard Hat & Black Tie Dinner and Auction at the Portland Art Museum. 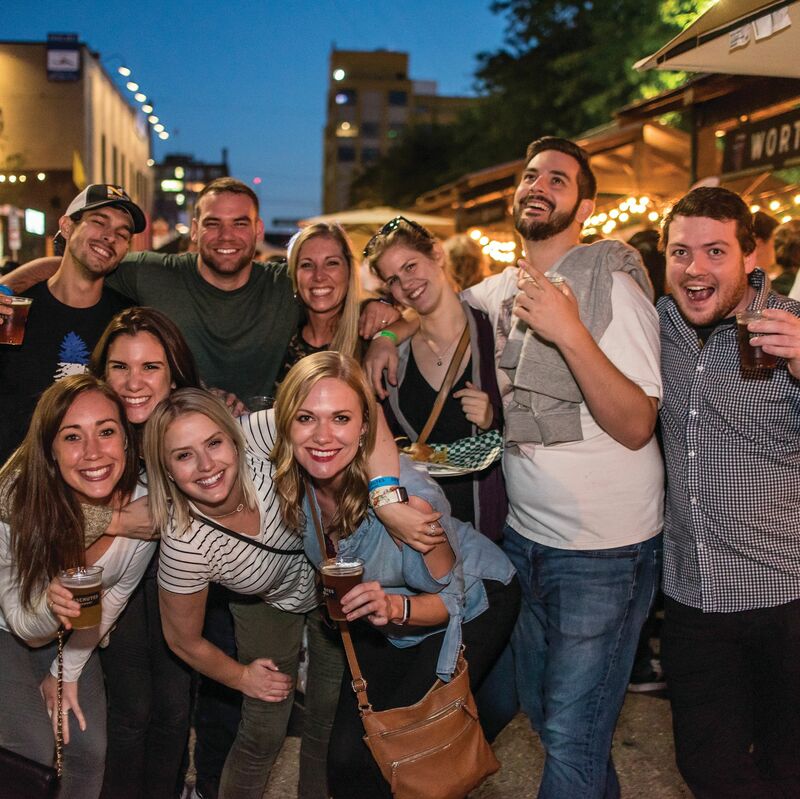 Deschutes Brewery brought its 400-foot pop-up-pub home to Portland. 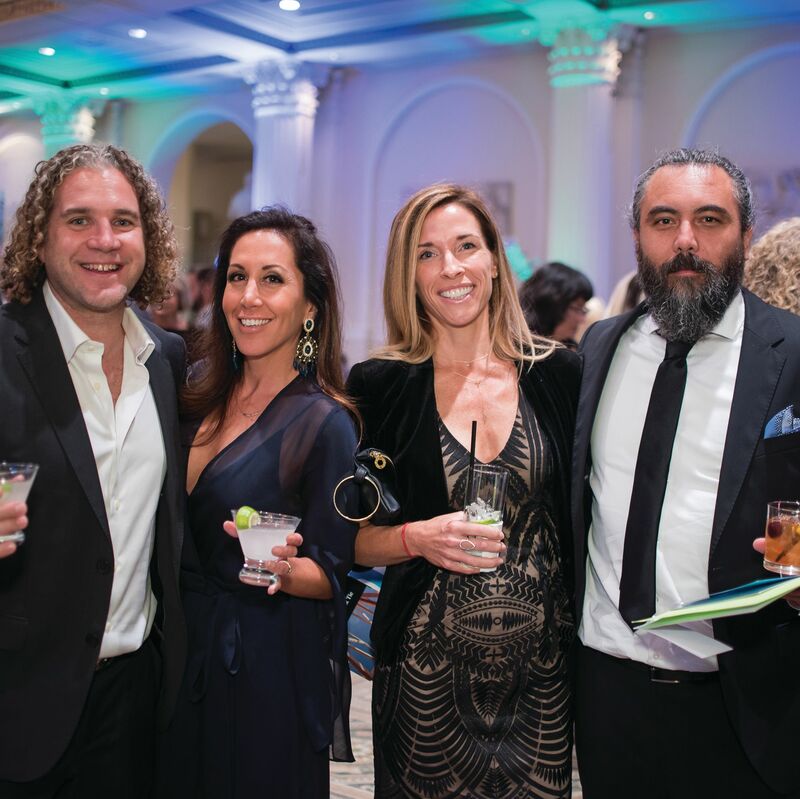 Children’s Cancer Association (CCA) raised $1.4 million at its 17th annual Wonderball on October 7 to fuel its mission of prescribing joy to seriously ill children and their families. 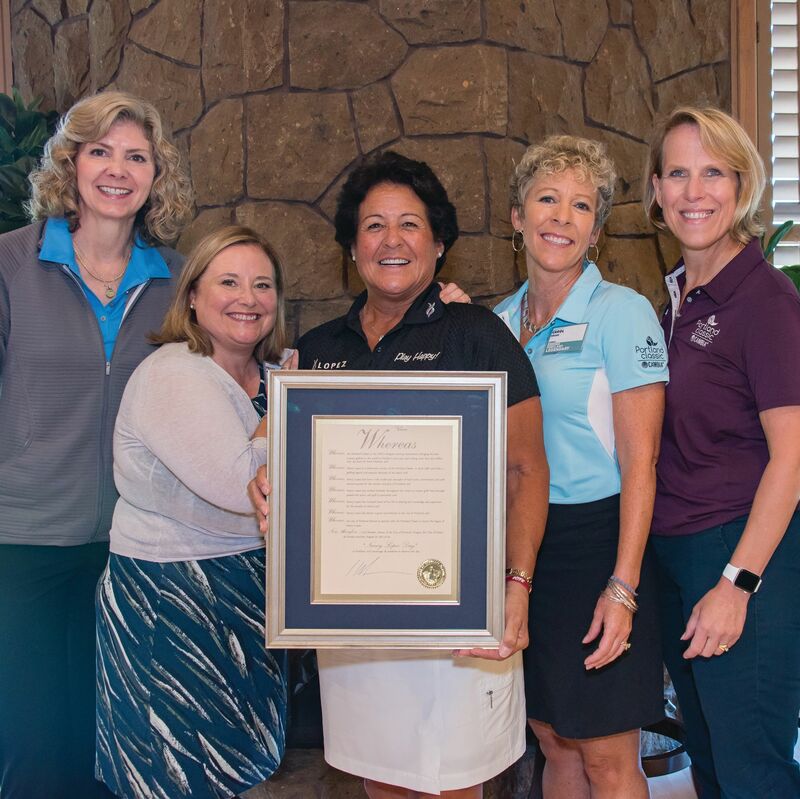 The longest-running stop on the LPGA tour, the Portland Classic just wrapped its 46th annual event. 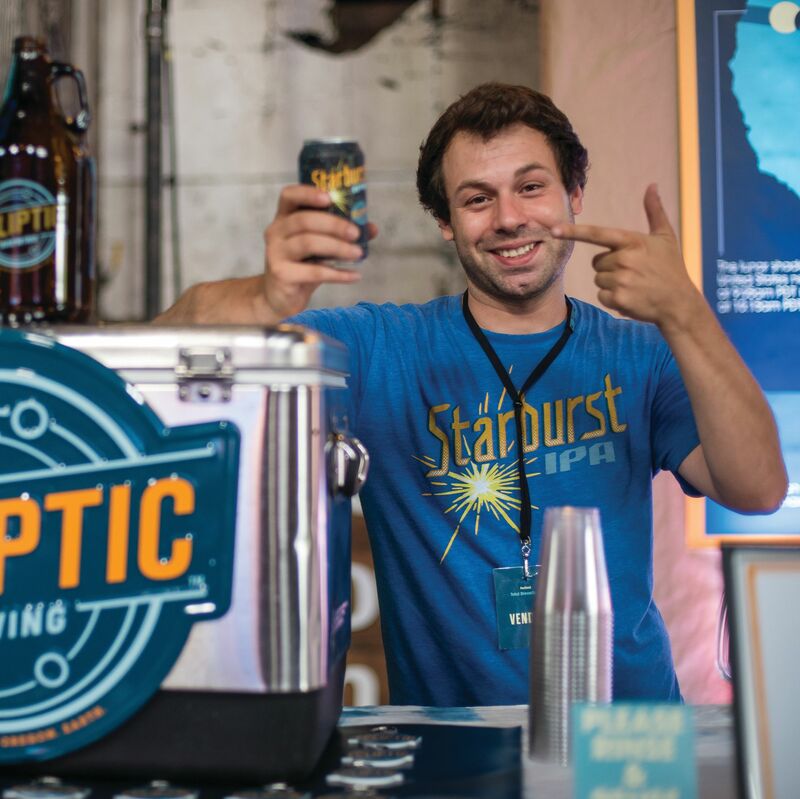 On Saturday, August 5, more than 600 beer and space enthusiasts joined Portland Monthly and Blue Moon at The Redd for Total Brewclipse PDX. 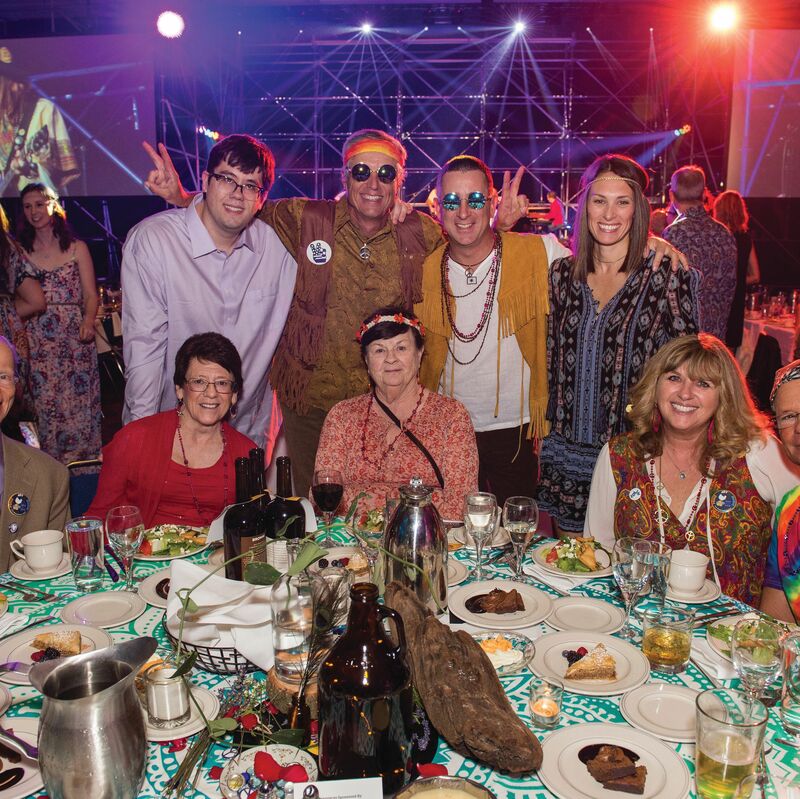 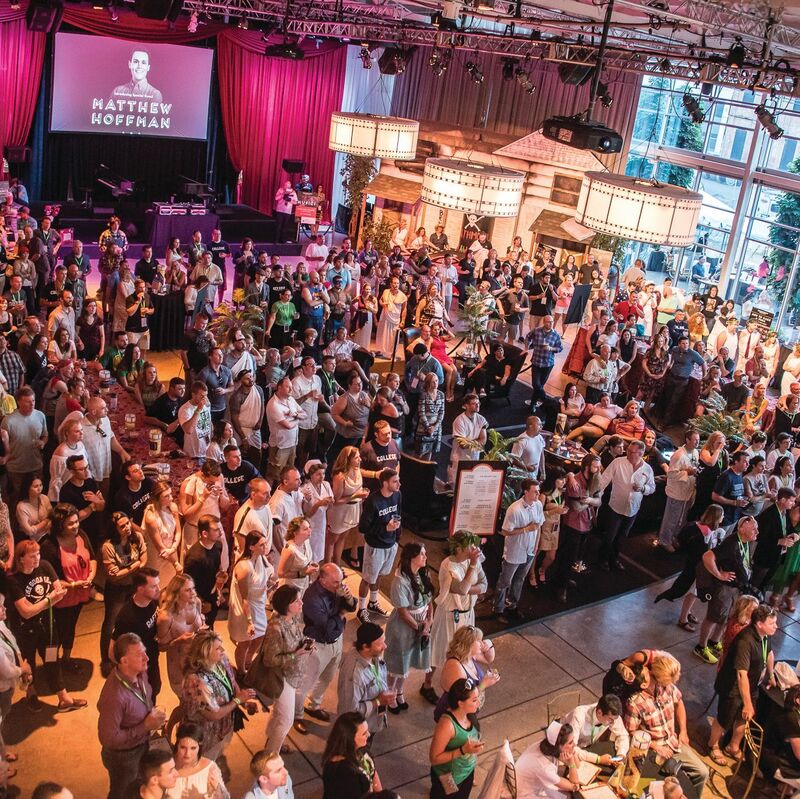 On June 23rd over 500 people joined together to raise $615,000 at the Vital Life Foundation’s Sixth Annual BridgeTown Bash.